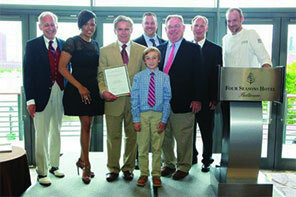 For five generations, live Chesapeake Bay Blue Crabs have been delivered by local watermen straight to our doors. 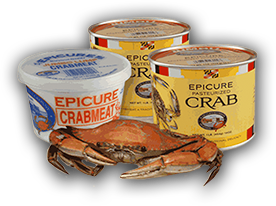 We invite you to enjoy the traditional delicacy of Maryland steamed crabs or our Epicure™ Crabmeat, prepared naturally without chemicals, additives or preservatives. The J. M. Clayton Company, was selected to win a 2016 American Treasures Award in recognition of the company’s long and storied history of innovation and adaptability that represents a singular commitment to sourcing and advancing American food ways. For over five generations and 126 years, The J. M. Clayton Company has been preparing live Chesapeake Bay blue crabs delivered fresh daily by local waterman.